At about noon on Sept. 16, 1920, a horse-drawn dray pulled up Wall Street in lower Manhattan and stopped in front of the J.P. Morgan Bank. Its driver got out and walked away. At 12:01 p.m. the 100 lbs. of dynamite inside blew up, blasting 500 lbs. of shrapnel — mainly iron window sash weights — into hundreds of people coming out of their offices for lunch. The explosion killed 38 and seriously wounded another 143. Stockbroker Joseph P. Kennedy, father of the future president reported being lifted clean off the floor by the blast, several buildings away. Pieces of the horse landed a hundred yards away. “I saw the explosion, a column of smoke shoot up into the air and then saw people dropping all around me, some of them with their clothing afire,” said one witness. The newspaper thought it was too graphic to mention the butchered body parts of those blown to fragments. It has been called the worst terrorist attack in the U.S. until the Oklahoma City bombing 75 years later. But it was not the first. It was, if anything, the culmination of years of anarchist bombings that plagued the country from the turn of the century into the 1920s. 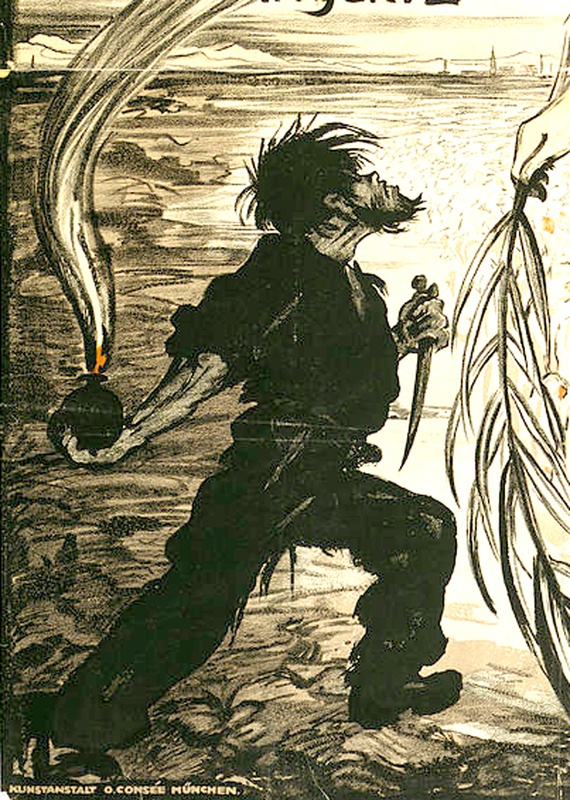 –In June of the same year, Galleanists exploded eight pipe bombs in several cities. What really happened, of course, is that the fervor of the bombers died down and the nation tended to forget about anarchists. After all, they had a new boogeyman: Communists. 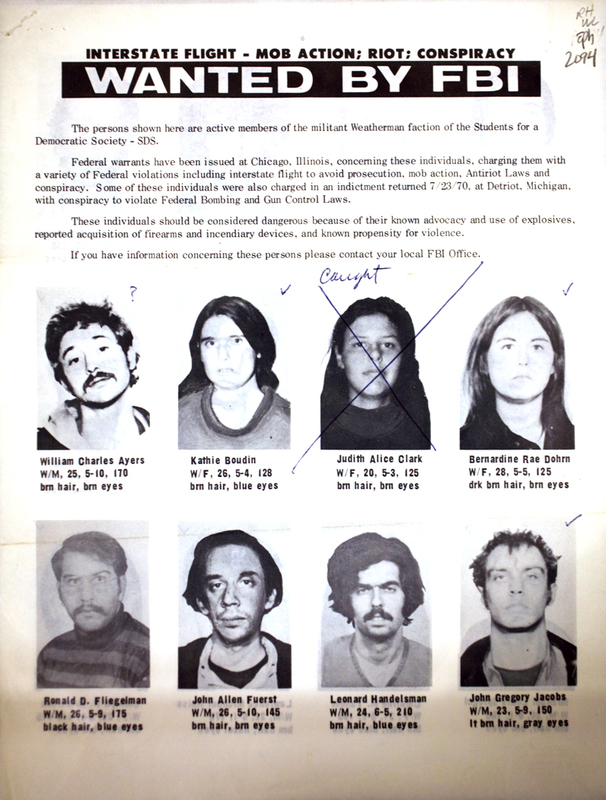 The Red Scare subsumed the anarchist scare and violence was meted out both by labor agitators on one side and police and military on the other. Strikes were squelched; many people died. The fact is, terrorist violence — and its ensuing fear — comes in waves. There is a continuous drip of violent acts over the years, but if you draw a timeline, you will find clusters of terrorism in several wads. –Sept. 16, 1963: Members of the Ku Klux Klan bombed the 16th Street Baptist Church in Birmingham, Ala., killing four young girls. Hate and self-righteousness are always with us. But we cannot overlook the clusters of events. The anarchist wave in the early part of the 20th century finds its counterpart in the 1970s, when dozens of radical groups rationalized violence against their perceived enemies. 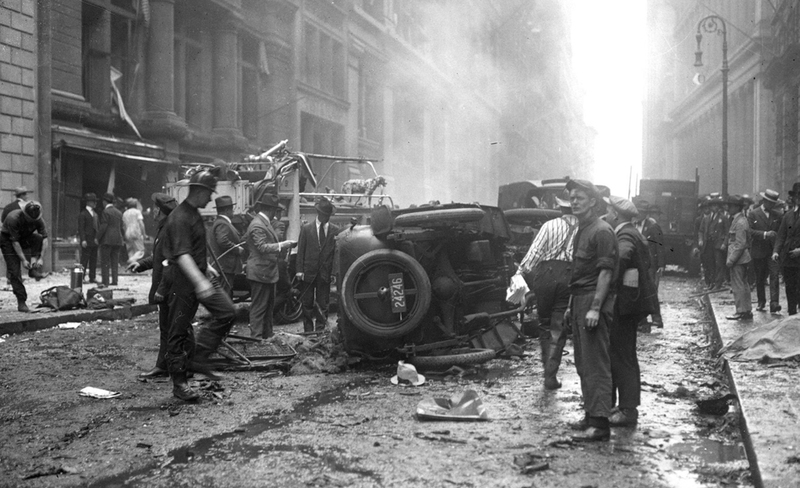 The Puerto Rican FALN launched 40 attacks in New York City during the decade; The Jewish Defense League was responsible for 27 attacks; anti-Castro groups were responsible for 16 attacks. 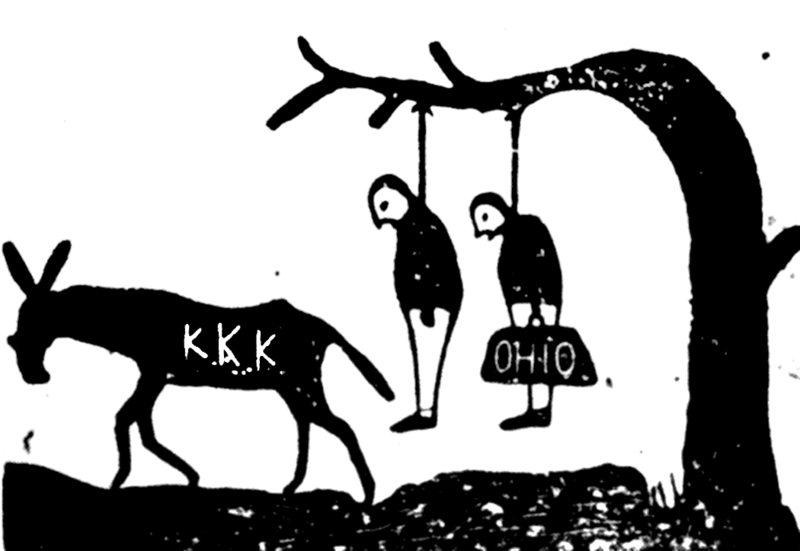 The list of groups engaged in terrorism — just in the U.S. — during that decade includes: The Black Liberation Army; The Covenant, the Sword and the Arm of the Lord; The Jewish Defense League; the Ku Klux Klan; The Symbionese Liberation Army; The United Freedom Front; The Weather Underground. Bombings, deaths, police shoot-outs; claims and counter-claims; threats and rhetoric; fear and paranoia. Around the rest of the world, the rise in Maoist groups, nationalist groups and subgroups, and anti-colonialist groups spread terror globally. There were bombings, shootings, assassinations and threats from the Irish Republican Army, the Front de Liberation du Quebec, the Palestine Liberation Organization, the Japanese Red Army, the Italian Red Brigades, the Tamil Tigers, the Shining Path, the Kurdistan Workers Party (PKK) in Turkey, the ASALA in Armenia, Euskadi Ta Askatasuna (ETA, or “Basque Nationalist Freedom Party) in Spain, the Greek Revolutionary Organization, the Baader-Meinhof Gang (Red Army Faction) in West Germany; Unkhonto we Sizwe (MK, the militant wing of the African National Congress) in South Africa. According to the Global Terrorism Database, this worldwide terror surge peaked in 1979, with 1,019 attacks. What happened to all of these groups? Some won their cause, others were suppressed, most just petered out as enthusiasm waned and by-and-large, the acts of violence didn’t have their intended results. Probably the greatest cause of their diminishment was sheer exhaustion and the growing up of their members: Most terrorists are young men, poisoned with testosterone; give them a few years and they settle down. This is not to imply that terrorism ended. But the groups we feared in the 1970s changed. Terror attacks in the U.S. nearly disappeared. There were major attacks in Europe and Asia during the 1980, including the 1988 bombing of Pan Am Flight 103 over Lockerbie, Scotland. In the 1990s, things picked up again in the U.S., mostly through white-supremacy groups, anti-abortion groups and anti-government militias. This reached a climax on April 19, 1995 with the Oklahoma City Bombing, killing 168 people by right-wing terrorists Timothy McVeigh and Terry Nichols. 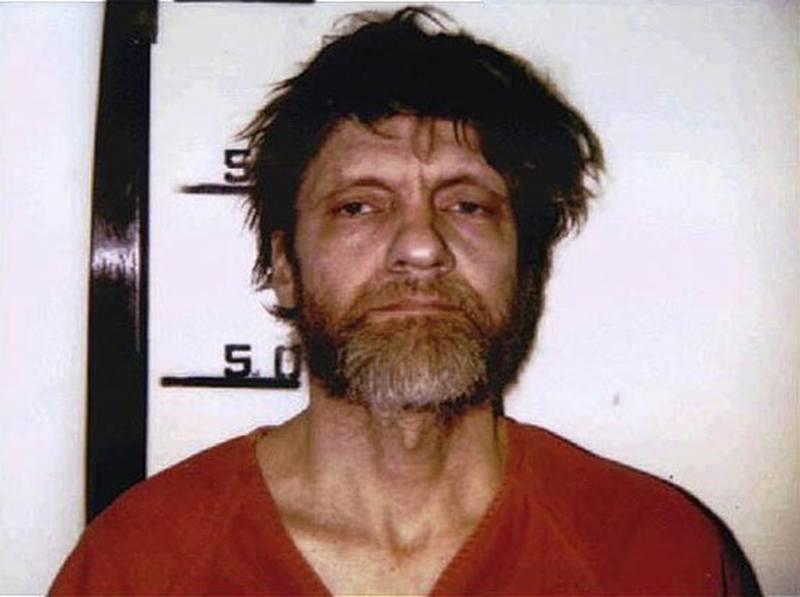 One man bridged the years between the violence of the 1970s and that of the ’90s: Ted Kaczynski, the “Unabomber,” who carried out attacks over 17 years, from 1978 to his capture in 1996. But we shouldn’t forget the Centennial Olympic Park bombing by Eric Robert Rudolph in Atlanta in 1996, and a series of anti-abortion shooting sprees by James Kopp in 1998. We have largely forgotten the militias that were such a concern in the 1990s, because the slate was wiped clean and a new title written at the head of the slate on Sept. 11, 2001. From that point on, our terrorists are all Muslims — of course, except that they are not. Most of the terrorist deaths in this country have continued to be by white supremacists and right-wing nutjobs. But it is the high-profile cases of Islamic terrorists that drive our current fear and paranoia. I am not trying to downplay the seriousness of such attacks, but rather to place them in context: Acts like these are nothing new, and their most probably future is that they will die out on their own, like the anarchists and Weathermen before them. If we take the long view, and the rational view, we will outlast such groups. But the second half of the historical equation is just as important to pay attention to: Fear and paranoia has led politicians to feed deeply at the trough. The Red Scares of the 1920s, Father Coughlin in the 1930s, the McCarthyism of the 1950s, the Silent Majority of the 1970s — and the current xenophobia exploited by virtually all the Republican presidential candidates — are all of a piece. They use the fear-de-jour to seek power. 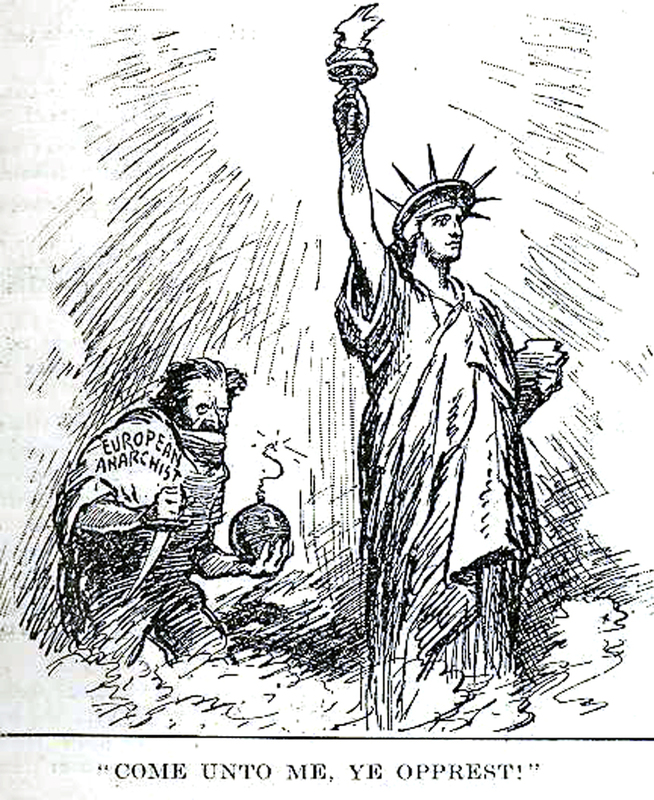 The desire to stop Syrian refugees from entering the country is not different from the passage of the Sedition Act of 1918 and the subsequent “Palmer Raids” and deportations, the imprisonment of Japanese-Americans during World War II, the “lists” that Sen. Joseph McCarthy threatened to make public in the 1950s, and the “Southern Strategy” of Richard Nixon in the 1970s. All play on a fear that is more imaginary than real. And we see it again in the demagoguery not just of Donald Trump — who is more clown than threat — but in the piling on of Ted Cruz, Mario Rubio and others. The nation has many problems, including income disparity, racism, an epidemic of gun-deaths (far worse than those committed in the name of terrorism), climate change, corrupt Congressional reapportionment, educational slide, under-employment, financial institution crime, sectional factionalism, the loss of newspapers and the rise of Murdoch-inspired propaganda journalism — the list could go on. And I am not suggesting that terrorism shouldn’t be on the list, but rather that we need some sense of proportion. 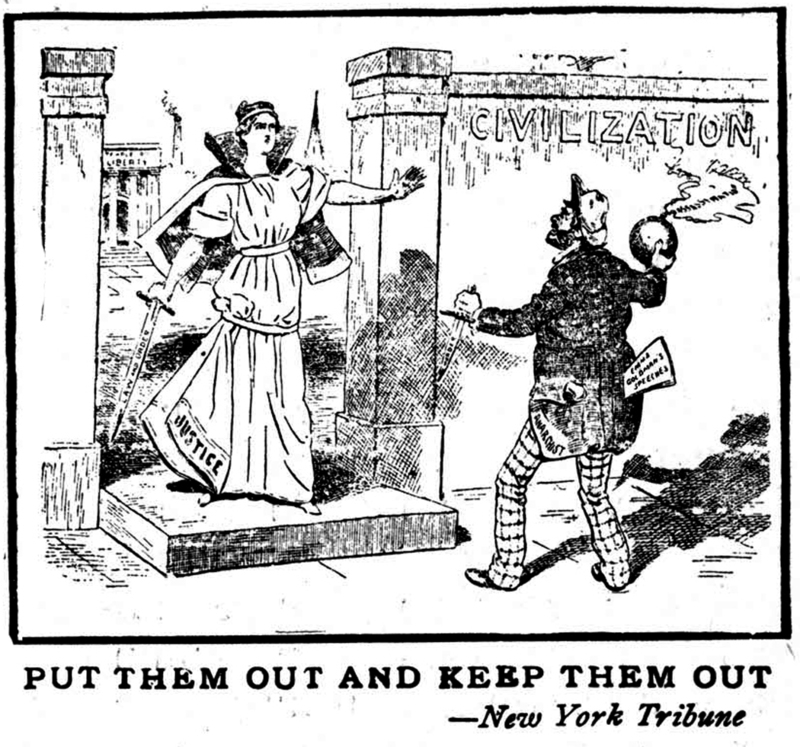 Terrorism is not new. It has been around at least since the Sicarii Zealots of the 1st Century and the Hashshashin of the 11th century. We have outlasted all but the most recent, and I’m reasonably sure we will outlast them, too. A sense of history can provide the calm and deliberation we need to address the current problems. But what we hear from the loudest and shrillest of the current crop of politicians, seeking to exploit and fan our fears, is simply ignorance. The truth is that for those who cannot remember the past, every event is brand-spanking new; it is those who do remember history who are condemned to see it happen all over again. To quote the prophet (Bob Dylan) “You don’t count the dead boys when God’s on your side.’ The long view of history, of course, realizes how these current events are minor blips on the screen. Often those who reflect rather than react write items that endure. Augustine after Alaric’s sack of Rome writes “The City of God.” Machiavelli dismissed from Florence writes a small tract entitled “The Prince”. One advantage of having lived nearly eight decades and reading deeply in history, philosophy and religion is to distrust the fears of the moment. As a 12 year old boy (or thereabouts) the headline in the St. Louis Globe Democrat terrified me: “Russia has A-Bomb!” Later, I wondered if my fears should have been more with our own development of next generation bombs. If this is a ramble, it at least acknowledges your essay has caused me to reflect. Gosh a little cluster of Richards (see above)…Richard from Melbourne here. 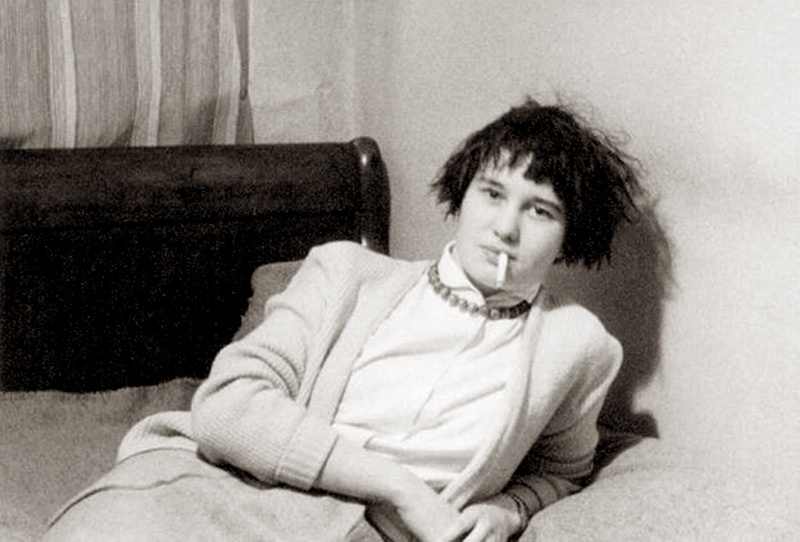 I just wanted to express my appreciation of your writings over the last year or so since I became a subscriber. You first took me on a journey along Mulholland Drive when I was trying to recall a walk I took from the bus depot at Sunset to The Getty Museum and then all the way up Nth Sepulveda to Mulholland. This was on 9/12/2001 and as such it was a pretty memorable trip to The States. Very thoughtful vignettes Rich, keep up the good work.